The golf Les Iles is situated in the village of Brissogne, distant only 1,5km from the Hotel Biancaneve. 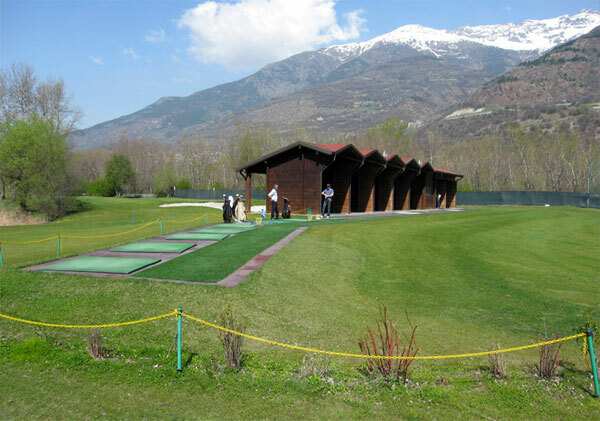 The golf ground is located in a very quiet green and natural area, bording the river with a beautiful all around view of the Aoste valley mountains. 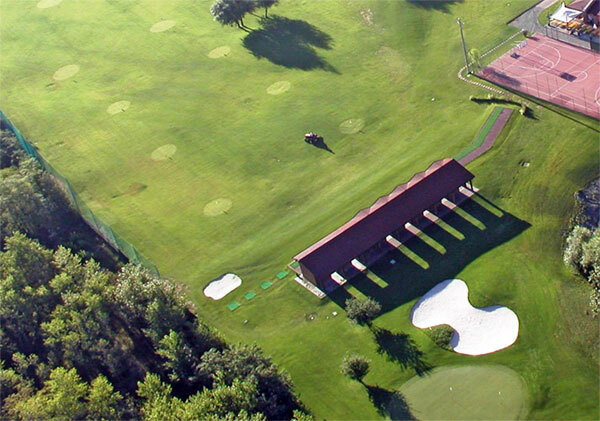 For the golf fans, Les Iles is being only at an altitude of 500m so you can practice from February to middle November.